And to be honest – you are not alone. Most of the guys are no Sherlock, and I understand the mental predicament that we women put you guys in. So to help you come across as someone who is romantic, caring and sensible, I’ve compiled a list of 3 personalized romantic gifts that you can give her on any occasion – Be it Christmas, your anniversary or her birthday. 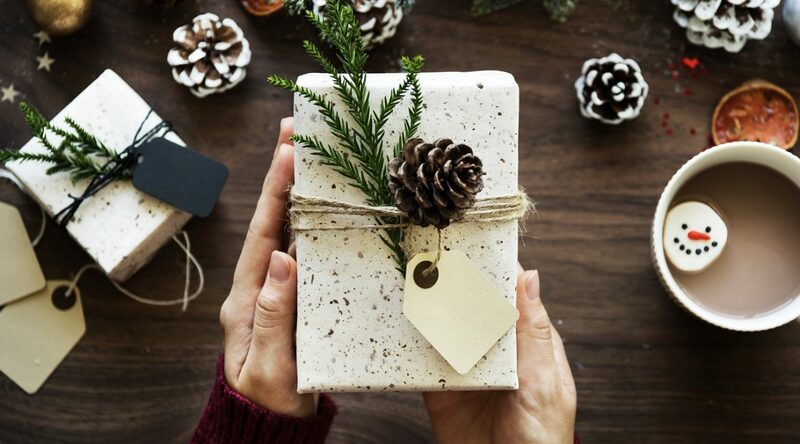 Your better half can recognize in an instant whether it’s a last minute gift or you’ve invested some time in finding the perfect gift for her. Therefore, it’s critical that you add a personal touch to the gift to make her feel special. Want to tell her how much you love her? Then why not go a little old school and write a love letter for her. 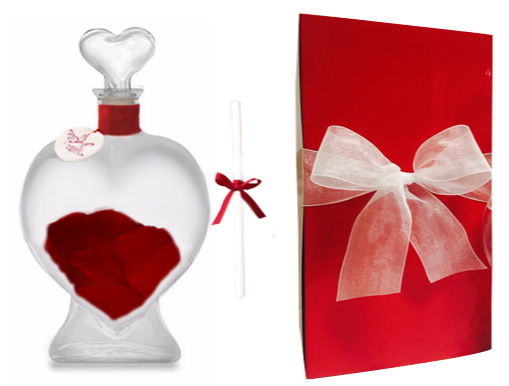 Inspired by Nicholas Spark’s novel – Message in a bottle, this is a perfect gift to make a romantic statement whether you are in the starting phase of your relationship or you’ve spent over 25 years together. Couple this with a Rose Boquet and see your girlfriend/wife falling hopelessly in love with you all over again. Get your fashionista out by giving her a thoughtful personalized hand painted silk scarf. This is one of those gifts that are perfect to make a romantic gesture and has a lot of utilitarian value as well. Silk scarves in themselves make a pretty good gift, but adding a personal touch to it is necessary to transform it into a great gift. 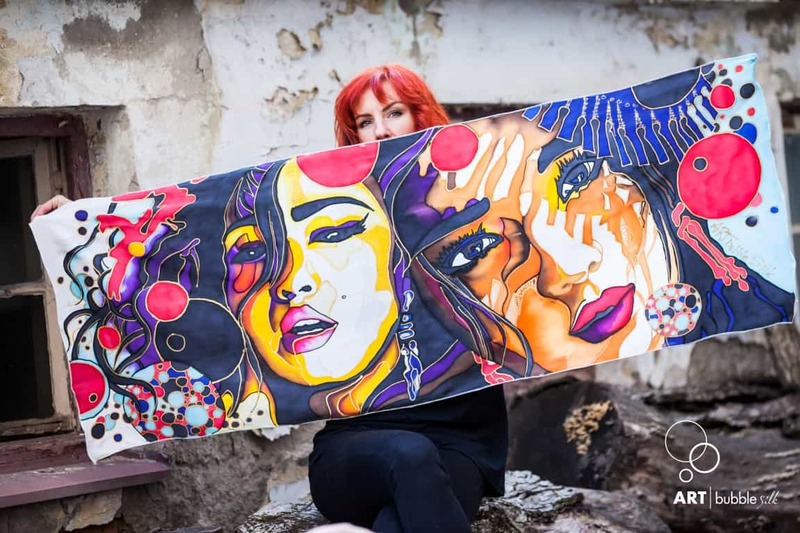 You can capture anything on the canvas of the silk scarf – Be it the place where you first met or a painting that she really likes. You can discuss it with the designer and craft a one of a kind scarf for her that she can flaunt in front of her friends and family. Rings, by their very nature, are highly personal but your gift will pack more punch if it is a glittering platinum ring engraved with initials of your lady love. 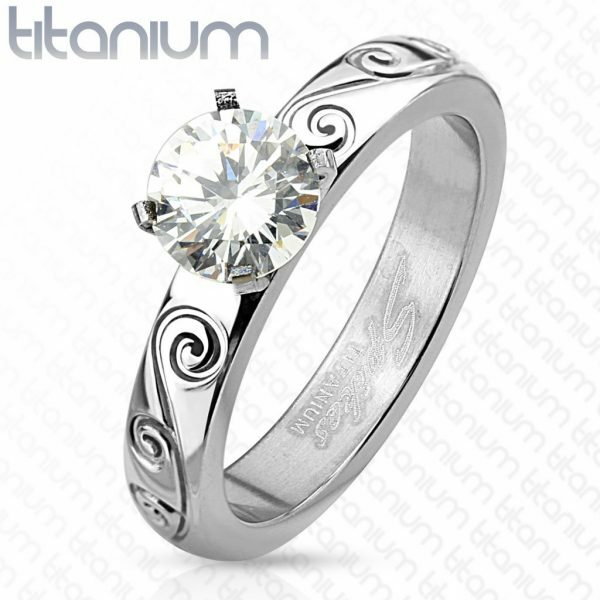 This personalized piece of jewelry will convey your love and make her feel special. Take her out for a candle night dinner and surprise her by giving the ring that she was longing for. Alternatively, you can have the ring delivered right to the doorstep of your beloved. 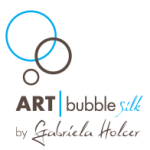 There are several websites that offer users a way to create their own customized rings and jewelry at highly affordable prices. So now armed with the knowledge of 3 personalized romantic gifts that you can give her on any occasion, I hope your next gift will blow her socks out!